Has a Speaker Made a Difference in Your Life? 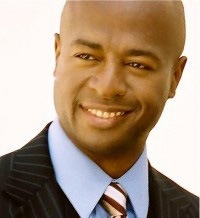 I’ve been involved with the public speaking organization Toastmasters for over 15 years. In that time I’ve heard hundreds of speakers, many who have transformed my life in different ways. Some have provided information while others have provided motivation. Some have used bullet points, while others have used powerful stories. I can honestly say that I’m a different person because of their messages. While writing this I thought back over the last ten years to see who made the most difference. Here are a few of the highlights. 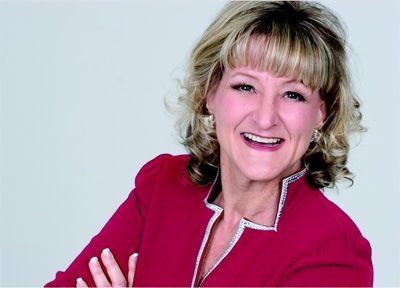 Sheryl Roush: Sheryl is a dynamo and has a love for Toastmasters. 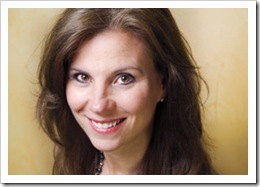 She is one of only 60 accredited speakers worldwide in the Toastmasters organization. She has given back and helped so many people. From her presentations on creating a one-sheet to her Sparkletude speeches, she brings a full dynamic to her presentations. She usually stimulates the senses with music, baked cookies, and visual cacophony of graphics and photographs. 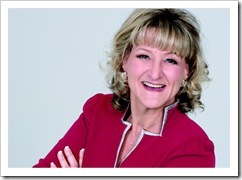 You don’t go to a Sheryl Roush presentation… You experience it! 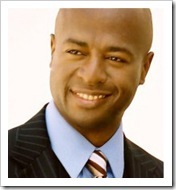 Sarano Kelley: Back in 2004, I heard Sarano for the first time at a Toastmasters district conference. His powerful and dynamic style made a huge difference in my life. In the middle of his presentation, he walked down the center aisle, point directly at me and asked, "What time is it?" Those four little words transformed my life. I realized right then that I needed to live in the present, not in the past or the future. He taught us how to set goals and move forward in life. He gave us a challenge as we left, and that challenge helped me lose 26 pounds in 12 weeks and take on a leadership position with Toastmasters. 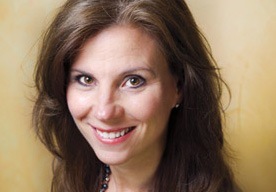 Nancy Duarte: Nancy is the CEO of Duarte Design and the author of two amazing books on presentation. Her TED speech really made the subject of speech design come to life. While most Powerpoint presentations flat line and become boring, hers was magical. She took the famous speech of Martin Luther King, and overlaid it over Steve Jobs famous iPhone presentation. The result was the visual shape of great presentation design. The shape took what is and compared it to what could be. Back and forth with lots of contrast, the points are compared, ending with a call to action. This simple shape really opened my eyes to what a great speech is all about. The rest of her presentation used this visual wave to analyze the two famous speeches and show the contrast and the ultimate call to action. Suddenly all of my speech ideas became visual and it was easy to see what they were missing. If you are a speaker, watch her presentation. It will change the way you craft your ideas into visuals. Overall, a great speaker can educate, motivate, and illustrate with new ideas and concepts that can truly change the world. Question: What speakers have changed your life?